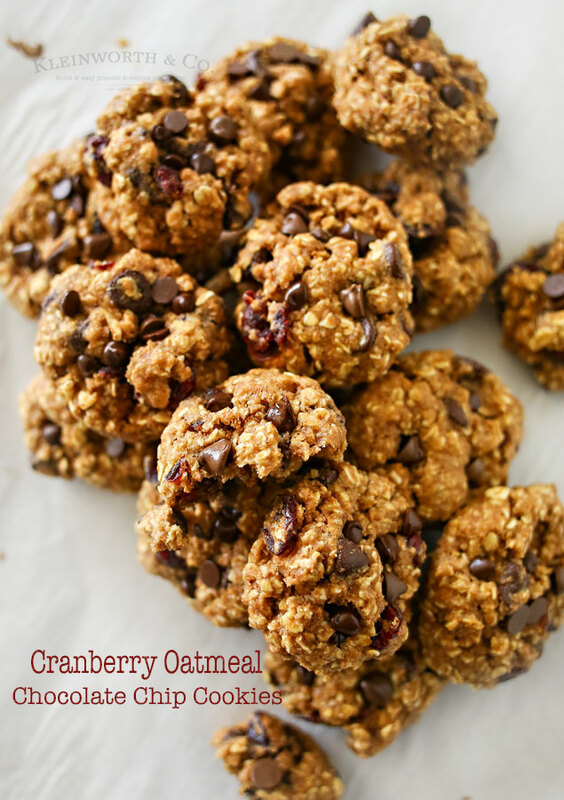 Cranberry Oatmeal Chocolate Chip Cookies are perfect for anyone that loves a hearty cookie loaded with goodness & yet won’t break the diet. 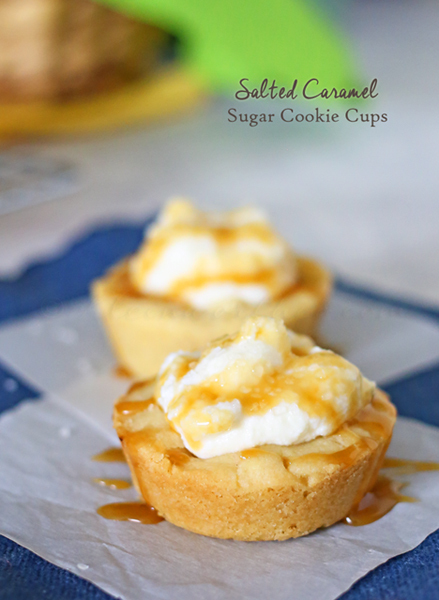 These are simple to make, delicious to eat & perfect for sharing too. Hello, there my 36th Avenue friends. 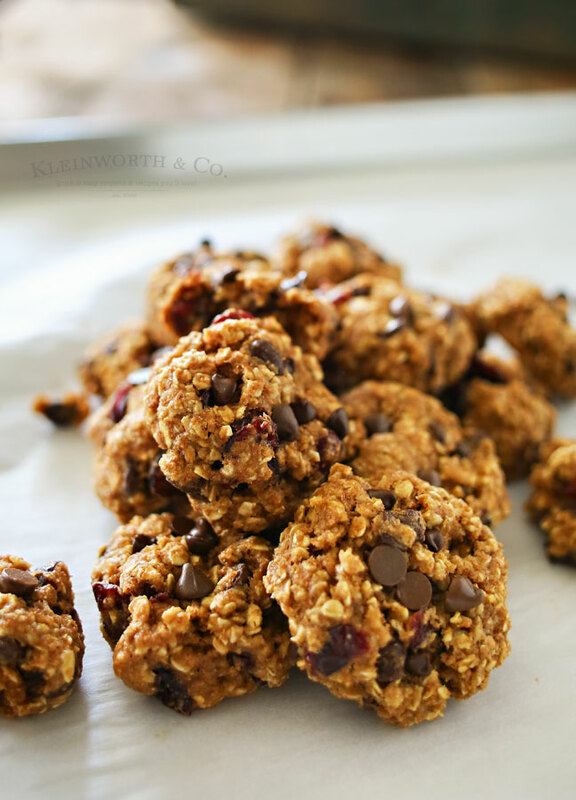 It’s Gina from Kleinworth & Co. & I’m so excited to be here today to share my new cookie obsession, Cranberry Oatmeal Chocolate Chip Cookies. The family loves oatmeal cookies. But I really prefer chocolate chip. I certainly couldn’t make both because I’m also trying to be good about counting points & not overindulging. So I decided to put a twist on an old favorite & pack my traditional oatmeal cookies full of dark chocolate & cranberries. 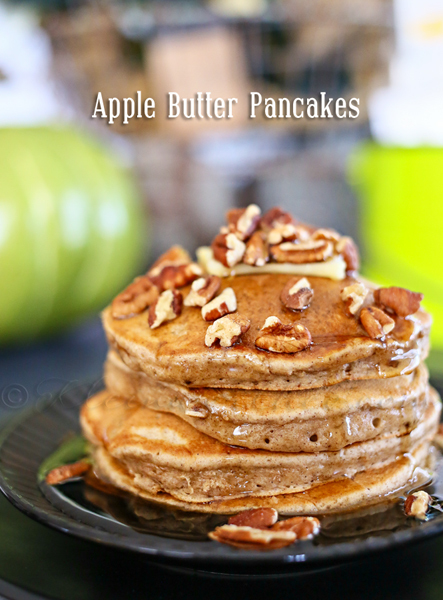 But I kept them on the skinny side by using whole wheat flour & honey too. These are by far the best oatmeal chocolate chip cookies I have made to date. Do you know what I really love about these cookies? They have enough healthy stuff in them that I can justify having them alongside my morning cup of jo. I only did that one day, I promise. But really, you can’t go wrong with oatmeal cookies loaded with all the yummy ingredients like dark chocolate, honey & cinnamon. Adding a twist like cranberries instead of raisins made these not only the perfect fall cookie, but the perfect cookie recipe to serve at all the upcoming holiday festivities. I can’t wait to share these with friends & extended family. 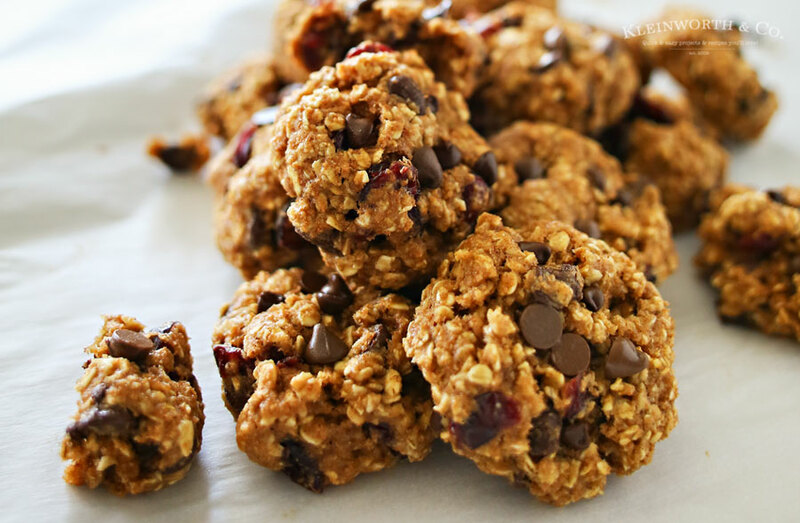 Soft & chewy oatmeal cookie loaded with dark chocolate & cranberries. When you remove from the oven, immediately press several mini chocolate chips into each cookie & allow to cool on baking sheet several minutes before transferring to wire rack to cool completely. 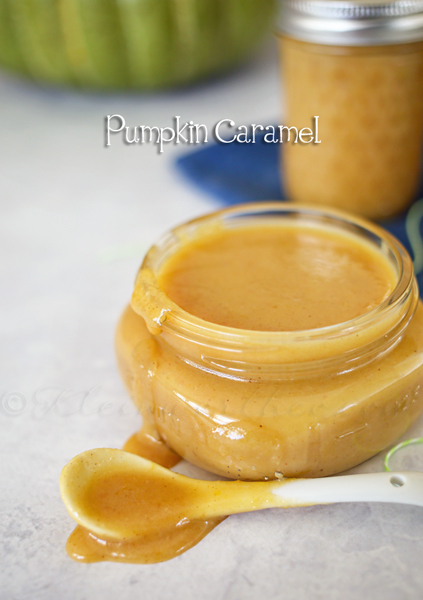 These cookies are the perfect way to kick off the fall season. I can’t wait to enjoy them with a cup of hot cider by the fire soon. …and I can tell you it is delicious! 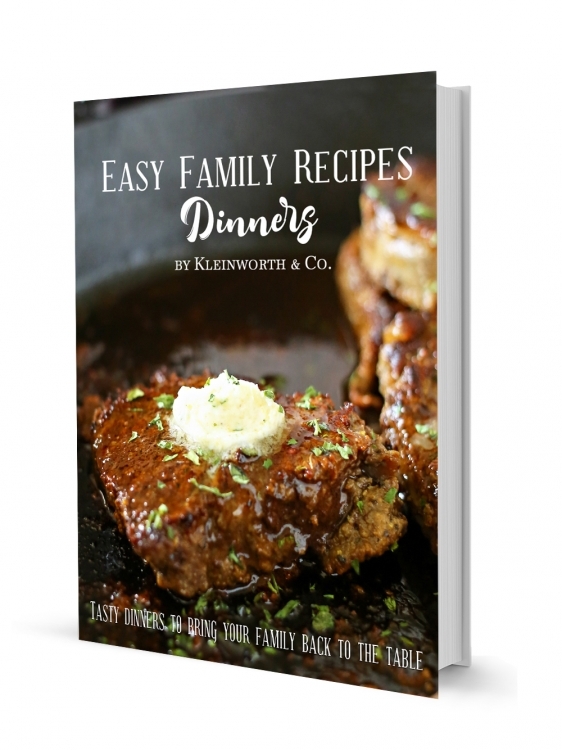 or HERE to get your e-book! You are going to love it as much as I do! Thank you so much Desi!!!!!!! Love you to pieces!!! You are very welcome… Thank YOU so much for sharing!